Some lucky expectant women get that beautiful pregnant glow we&apos;ve heard so much about. While there are those, on the other hand, who experience skin issues in place of said glow. And even if you aren&apos;t pregnant, you might have to deal with an issue like sensitive skin. I know this girl still does! I had to take extra special care of my sensitive skin when I was preggers and I still do two years after I had my last baby. Luckily, there are some great products out there specifically made for sensitive skin. Mama Mio, for instance, recently released their Gorgeous Glow line that is formulated to deep cleanse and balance skin, as well as fight blemishes. I just love this line because it&apos;s tough to find blemish fighting products that pregnant ladies can use. And this non-preggers girl has completely fallen in love with their facial wipes. I take facial wipes with me whenever I travel. They&apos;re also perfect for those nights when you&apos;ve had a long day with the kiddos and just feel too tired to wash your face. If you have sensitive skin, the area around your eyes might be especially sensitive. Do me a favor and stop removing your eye makeup with regular old soap or lotion. 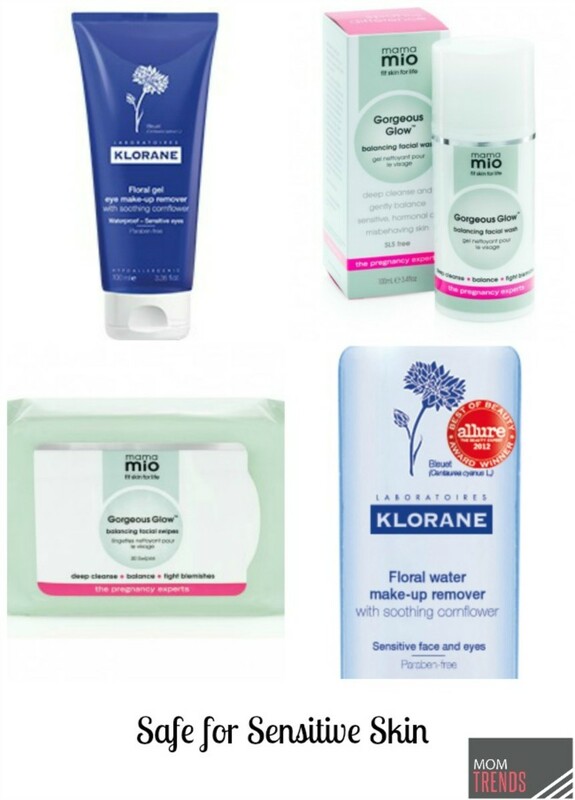 Use a makeup remover like Klorane that&apos;s specially made for sensitive skin! Not only does it safely remove your makeup, but it can reduce puffiness as well. I don&apos;t know about you, but I prefer not to have red, puffy eyes. Haha! Well, that&apos;s our latest beauty scoop. 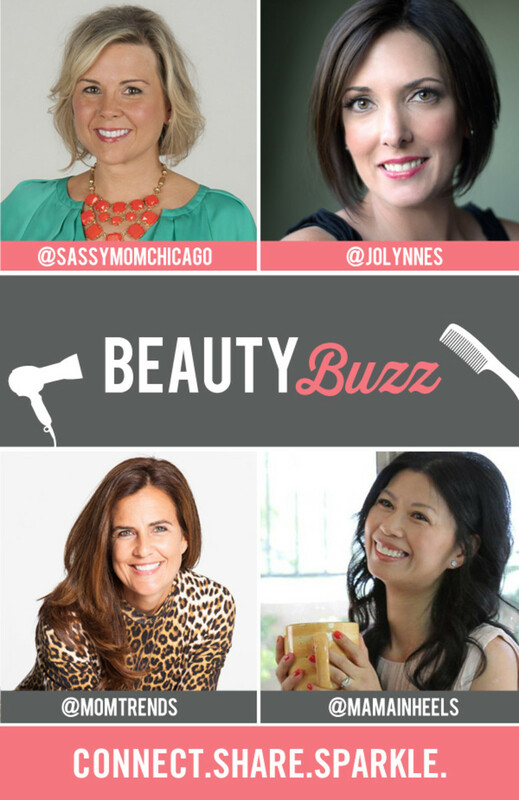 I can&apos;t wait for you to see what goodies our Beauty Buzz partners, Janise of Mama in Heels, Jo-Lynne of Musings of Housewife and Alison of Sassy Moms in the City, are posting about this week and I know you have some great posts to share! You can find the linky over at Mama in Heels.